Apologies for the lack of posts over recent weeks, life has been extremely busy recently and what with one thing another and putting a lot of time in to promote my own album (The Dust Man Stirs), I have not had the time needed to update the blog as I usually would. So as a final post of 2017 I have put together a podcast of music that I have enjoyed this year. I have called it the best of, which it is but there are many other songs and tracks that I have enjoyed that do not feature on this podcast. Hope you enjoy them as much as I do. Walter Gross and rapper K-The-I??? 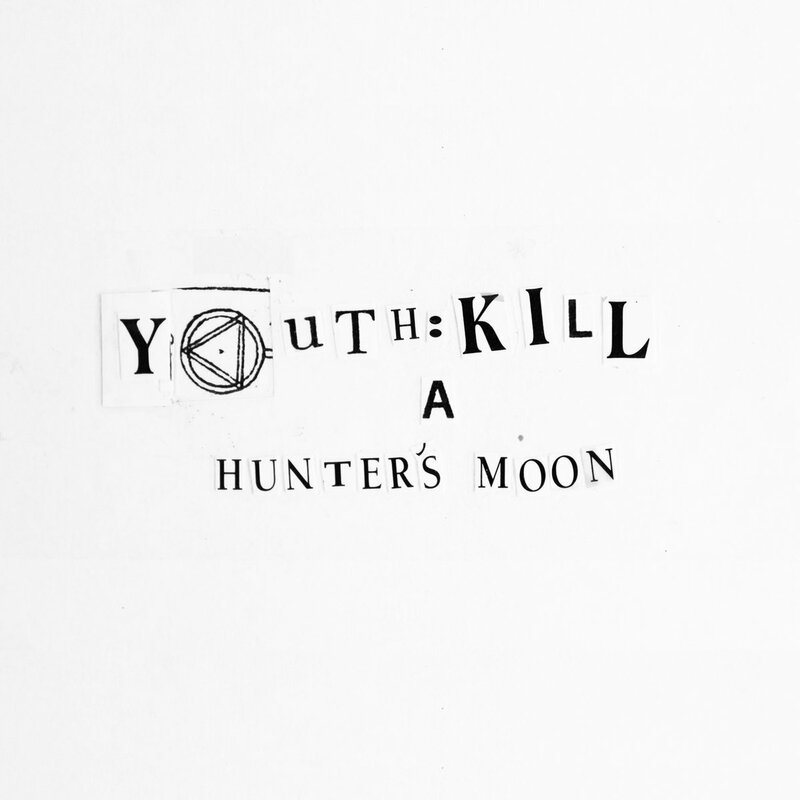 come together on as Youth:Kill with “A Hunters Moon” to create a unique EP that pushes the boundaries of hip hop music. Gross provides the music, which is a harsh mix of industrial noise, metallic beats and distorted baselines, while K-the-I??? rhymes furiously, fitting in where ever he can, taking on any off kilter beat and laying into it hard. This is not easy listening, but it’s great to hear people out there still trying to push hip hop in different directions and not afraid of experimenting. 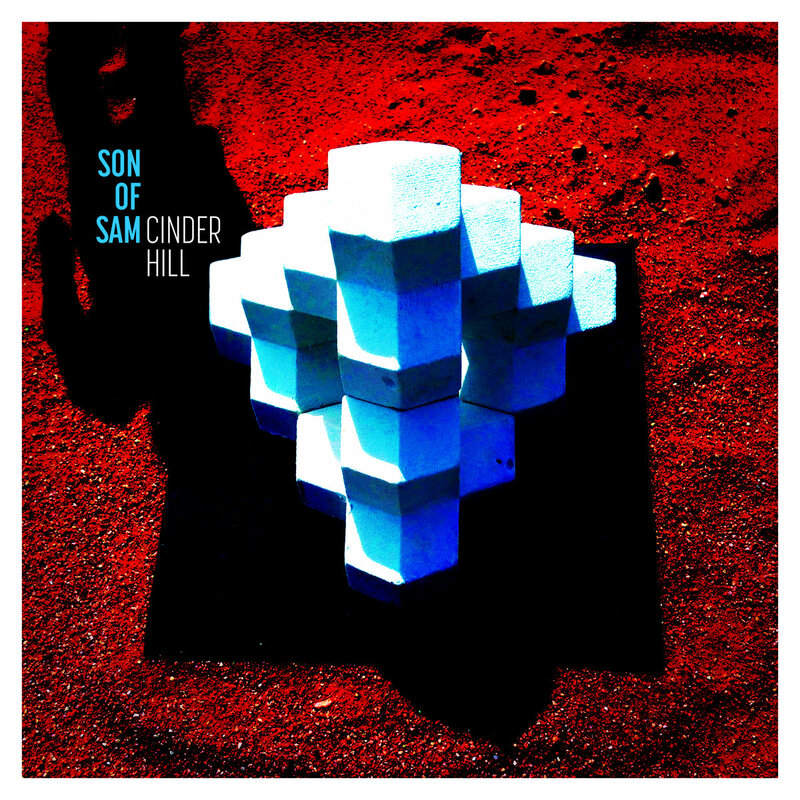 Son of Sam’s full length album, “Cinder Hill” is now released for your listening pleasure. The 4 piece live band have created a soulful, funky, with hints of rock, album in the vein of classic boom bap hip hop. The list of MC’s the band have got on board is highly impressive, including the likes of Sadat X, Guilty Simpson, Large Professor, Soundsci, Prince Po and more. The album works really well as a whole, but stand out tracks for us are “Forward March” featuring Oxygen and 7even Thirty, “Deep Breath” featuring Jamall Bufford and “Put It On Ya” with Soundsci and Mr Thing. For anyone out there who likes their hip hop super funky, “Cinder Hill” is a must have for you! 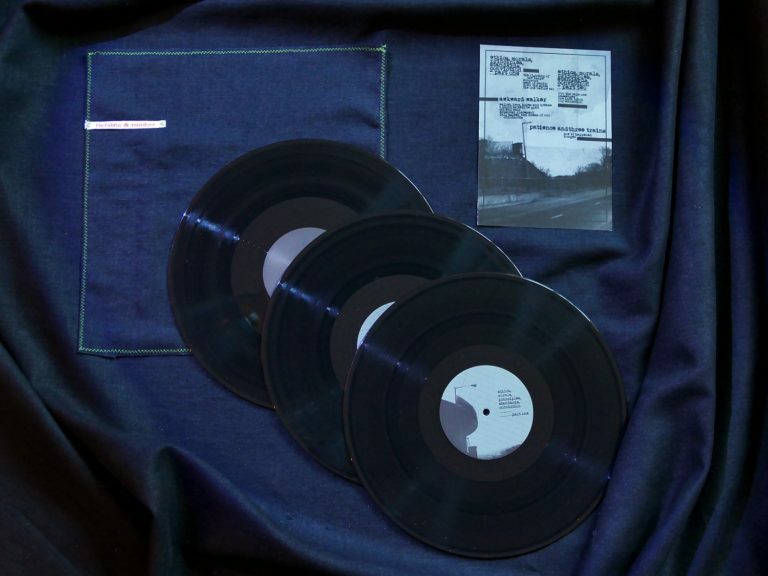 Originally released back in 2005, FBC Fabric and Reindeers album “It’s Not Who You Know, It’s Whom You Know” is being given a new lease of life with its debut vinyl release. Originally released on hand crafted CD, that are long sold out now, Mism Records have done an awesome of re-issuing the album on deluxe triple vinyl, strictly limited to 100 copies. Musically the album is left-field, avant-garde, experimental hip hop, easily comparable to Anticon Records releases. As much as this is true, there is without a doubt a big influence, it still feels like a slightly lazy comparison. You can also hear influences from the likes of Taskforce, El-P and Def Jux, classic hip hop, folk music and much more. This is serious music with depth and passion, left-field UK hip hop done well not sounding like a poor imitation of our state side counter parts. Perfect autumn and winter listening, we urge you to get a copy while you can. Buy the album from Mism Records here. 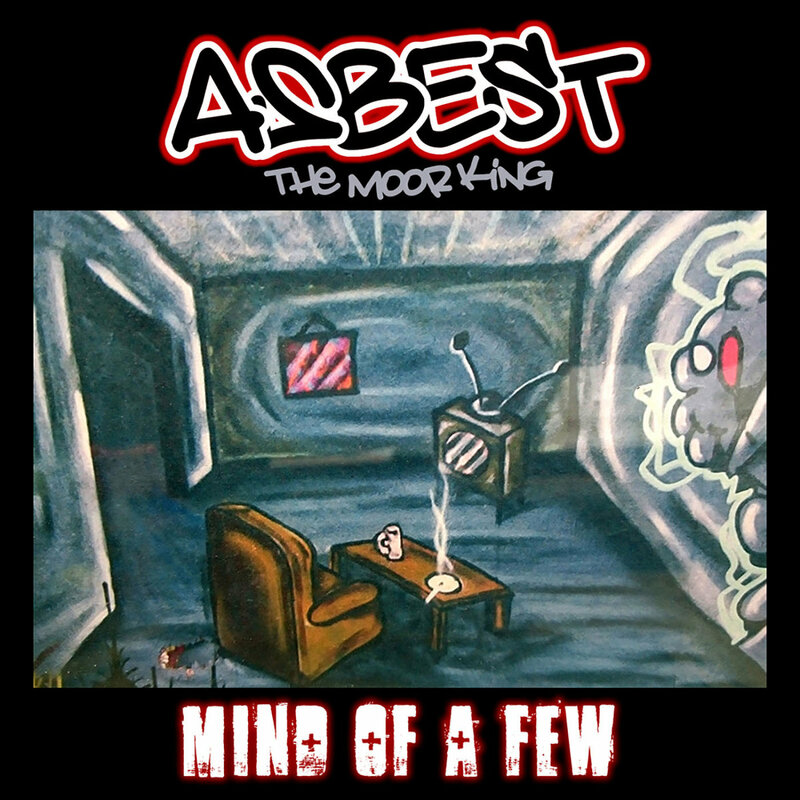 Brighton MC Asbest The Moor King releases his new album, “Mind of a Few”. The album is an interesting, refreshing slice of UK hip hop coming from left-field. Asbest is an intelligent, versatile rapper who also produces 7 of the 12 tracks on offer here, the other 5 being produced by Leplezett. The list of guests on the album is like a who’s who of the weird side of UK hip hop, something we always like to hear. Alongside Asbest’s rhyming skills you have guests Invokal – Verbalist Journalist, James Reindeer, St Jude and more. Finishing off with a few nice instrumental tracks, this is an intelligent, entertaining album that keeps you guessing. This is just the kind of album that makes me say, we need more of this coming out of the UK hip hop scene! Buy “Mind Of A Few” now on cassette and digital, do it! For those that don’t know, The Menagerie are the hip hop super group comprising of gentleman of rap Professor Elemental, the great Dr Syntax and super producer Tom Caruana. The group released their debut album ‘Wild Kingdom’, in 2005 and gained a cult following in their adopted hometown of Brighton and beyond, with International DJ Magazine calling the group a ‘seriously tight unit, as anyone who has witnessed their live shows will testify’. 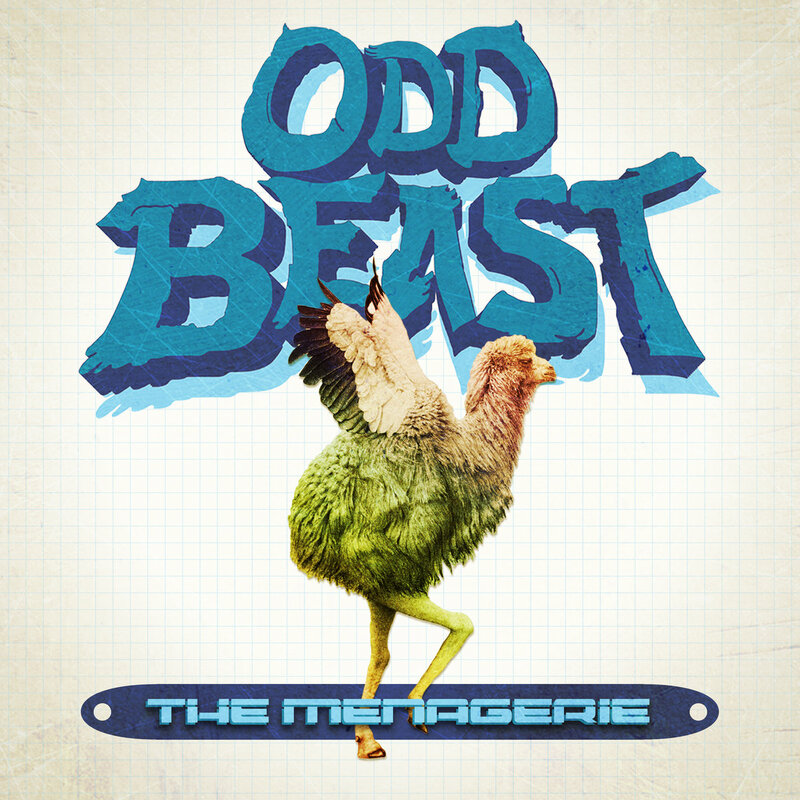 The Menagerie are now back with their new offering “Odd Beast”, and I can tell you, it lives up to its name perfectly. Elemental and Dr Syntax complement Tom Caruana’s signature brand of quirky, sample-laden hip hop with comedic, tongue-in-cheek lyrics touching on subjects such as relationship pressures (‘She’s Gone’), a shared disdain for team sports (‘It’s Only A Game’) and interactions with professional peers (‘Rappers Don’t Want To Be Our Friends’). Guests include Al The Native (aka Jordan Stephens of Rizzle Kicks) and Sabira Jade (DJ Vadim), while DJ Nick Maxwell provides the always-on-point turntable skills. Released on September 4th, this is definitely one for any hip hop fans looking for something a bit different, something to make you laugh and smile, a group that’s not afraid to be themselves and have a laugh whilst doing it. Get it!